Arequiem mass organised for the late Socrates of the Supreme Court, Justice Chukwudifu Oputa at his country home in Oguta Local Government Area of Imo State was interrupted yesterday, when the first son of the former erudite judge, Charles Oputa, a.k.a Charley Boy prevented Governor Rochas Okorocha from paying tribute to his father. Eye witnesses said that the mass which was conducted by the Catholic Bishop of Sokoto Diocese, Rt Rev. Matthew Hassan Kukah at the Sacred Heart Catholic Church, Oguta, went on smoothly until Okorocha was permitted by the Bishop to pay his tribute to the fallen judge. The City People Entertainment Awards held this past Sunday June 22nd in Lagos. Actress Eniola Badmus flanked by 2 ladies above. 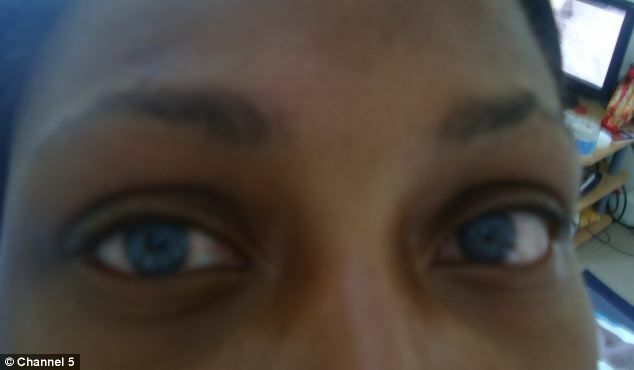 Catherine Ferreira, 27, said the the fight stemmed from an ongoing beef with Latia Harris, her co-worker at McDonald’s. A New Jersey woman brutally beaten in front of her 2-year-old son said she only became scared when the child was threatened during the violent attack. Catherine Ferreira, 27, her face still swollen from the Tuesday beatdown behind a McDonald’s in Salem, said she fought to stay conscious only so she could check on little Xzavion Ortiz — who was bravely trying to kick the attacker, Latia Harris, during the wild brawl. A Chinese hospital in Nanjing, capital of Jiangsu Province, has introduced a new machine that makes sperm donation even easier- an automatic sperm extractor. I’m all for hands-free technology, but have scientists gone a little too far with this invention? 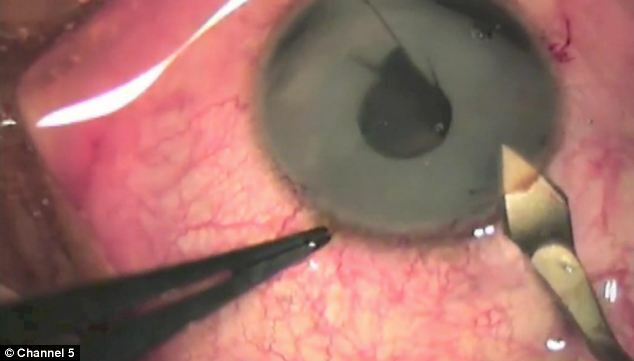 According to the director of the urology department of the hospital, the machine is designed to help individuals that are finding it difficult to retrieve sperm the old fashioned way. We're not entirely convinced that standing in a room shared by many other people and being milked like a cow is going to help, but their efforts are commendable. Here’s to technology. The Uruguayan FA have confirmed that they will lodge an immediate appeal after Luis Suarez was hit with a four month ban from all football for biting Giorgio Chiellini. Suarez - pictured left today before his banned was announced - will not play for Liverpool until the end of October and is banned for nine Uruguay matches. The news was even delivered on the London Underground (right) as American fans in Recife (inset) found a poster to mock the incident. 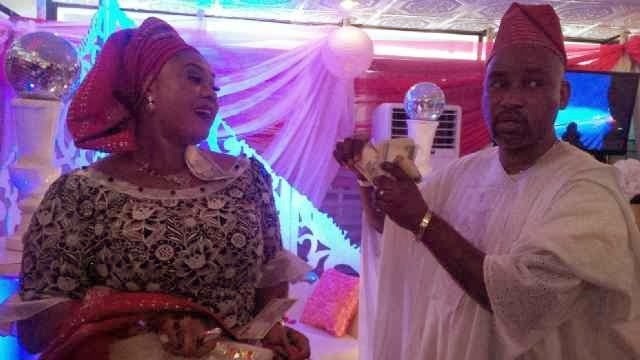 Adebayo Salami (Oga Bello) and Sunday Omobolanle(Pappy Luwe) Finally End Age-Long Rift At Wedding Ceremony (PHOTO). It is no longer news that two heavyweights in the Yoruba movie industry, Oga Bello and Sunday Omobolanle a.k.a Aluwe have been in a cold war for some time now. Even though some of the key industry stakeholders have tried to settle their differences, not much were achieved before now. It was said that both fell out while they were both in the Ojo Ladipo Theatre Group. Ritualists’ Den Owned By a Pastor Uncovered In Lagos, 8 Kidnapped Victims Rescued (PHOTO). A ritualists’ den was, yesterday , uncovered at Ogolonto area of Ikorodu Lagos, with at least eight victims, said to have been kidnapped from different parts of the country, rescued. 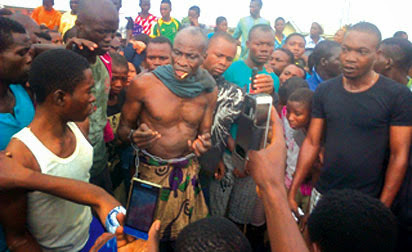 One of the victims, a 52-year‑old man, who identified himself simply as Onwurah, alleged that his wife had a hand in his kidnap, saying he had spent two years in the enclave. The den was uncovered following a foiled attempt by a mother of four to take one of her victims, a seven year‑old boy, to the den. 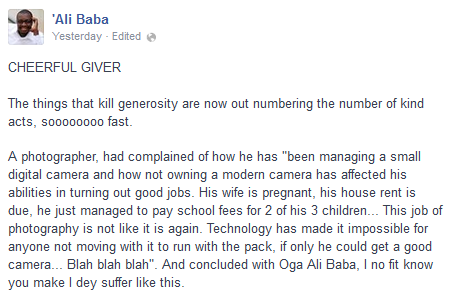 HOW WASIU AYINDE'S EX-WIFE'S HUBBY SET TO KILL HIS DAD & DEAL WITH KWAM1, ALL FOR HER. 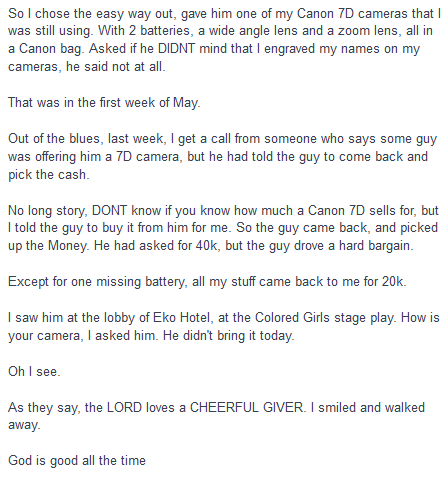 Taiwo Abimbola Onijeseku is a Nigerian man based in US. He is one of those self-acclaimed ‘Big Boys’ any day; but I guess being a big boy or big girl sometimes doesn’t mean you can’t be fooled, or be such a fool for love or do I say lust. He is legally married to 2 women in Nigeria. He has another wife with a kid in Dublin , baby mama with a kid in UK and another baby mama with a kid in US. Lol. According to the source that gave us this audio, the voice of the woman you’re about to listen to is that of one Ms Adetoun Adenuga a.k.a Toyin Waka, she’s the jilted lover of the husband to King Wasiu Ayinde Marshal’s Ex-wife (Jemilat Ololade Animashaun); the woman could be heard raining heavy curses on Mr Taiwo Onijesiku who she claimed in the audio abandoned her and her baby. Taiwo Onijeseku is a businessman based in the United States who is supposedly engaged to another lady, Adetoun Adenuga (aka Toyin Waka), who is based in Dublin, Ireland. 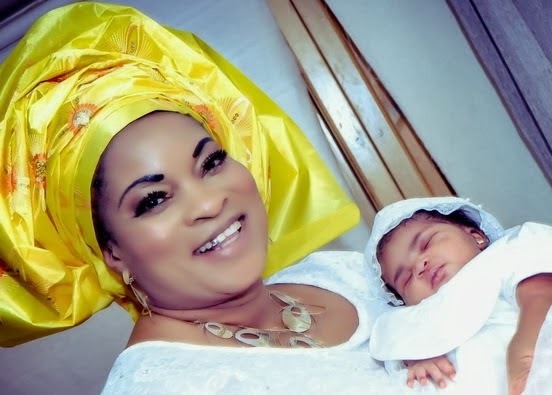 Taiwo Onijesiku and Toyin Waka last year December hosted a lavish naming ceremony for their new baby girl Anuoluwapo Aduragbemi Oyindamola Aduke Onijeseku in Dublin. The Assembly has been trying to serve impeachment notices on Governor Nyako and his deputy, Bala Ngilari. 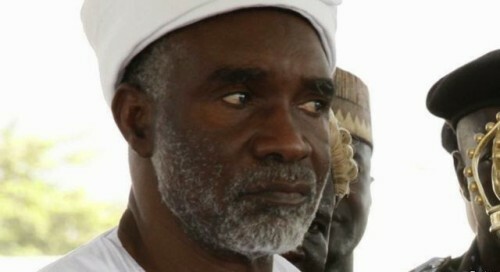 A High Court sitting in Yola, the Adamawa state capital, has barred the state House of Assembly from serving impeachment notice on Governor Murtala Nyako. The court presided by the acting Chief Judge of the state, Justice Ambrose Mamadi, also stopped the legislators from proceeding with the impeachment process against Mr. Nyako. In another ruling on a matter brought by the All Progressives Congress, the Adamawa High Court restrained all defected members of the party from participating in the activities of the House. "I can see human parts and some bodies scattered on the ground but we are too scared to get closer for fear of another bomb..Many traders and visitors to the mall are still trapped in the burning building,"
A ‘fake’ photograph of a bizarre human-like ‘monster’ has been revealed as a real-life sci fi actor taking a toilet break. An unnamed Chinese tourist was camping with friends in the hilly region of Huariou, north of Beijing when he spotted a hairless flesh-coloured creature with large drooping ears, squatting on a rock. The beast, which bears a striking resemblance to the character Gollum from the Lord of the Rings series, also appeared to have a loin cloth made of leaves entwined around his waist. A 24-year-old psychiatric patient, Iijisakin Ayoola, has reportedly stabbed to death his 60-year-old traditional doctor , Alfa Iliasu Waheed, in Idanre, Ondo State. The suspect reportedly stabbed the traditional doctor in the neck with a broken bottle which caused his death. Vanguard gathered that the deceased before his death specialised in healing psychiatric patients. Vanguard learnt that the suspect, after stabbing the deceased also attempted to set the house ablaze before he was later apprehended. The Lagos State Police Command on Monday paraded a 64-year-old native doctor, Alhaji Olatunji Azeez, who confessed to have murdered a retired customs officer, Mrs. Angela Kerry, and her 10-year-old adopted daughter, Obiagulum, on May 10, 2014. Azeez, an Oyo State indigene with three wives and five children, said he was forced to kill the customs officer and her daughter after she threatened to kill him over a sum of money . 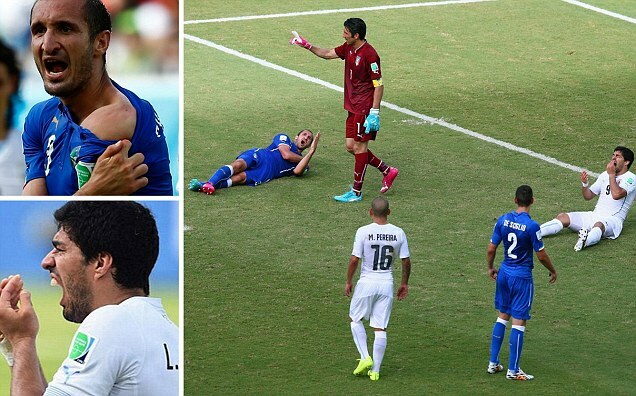 Luis Suárez was playing for Uruguay in the closing minutes of the group stage clash when footage appeared to show him biting Italy defender Giorgio Chiellini. Footage showed Chiellini hit the floor and clutch his shoulder (centre) - with Suárez clutching his teeth (bottom left). Chiellini then showed what appeared to be a bite mark (top left). Luis Suárez was today charged with biting an opponent in a World Cup match - which could see him banned from football for up to two years if found guilty. Though we all know Barack Obama as our nation's leader, few snapshots show Mr. Obama, the man. 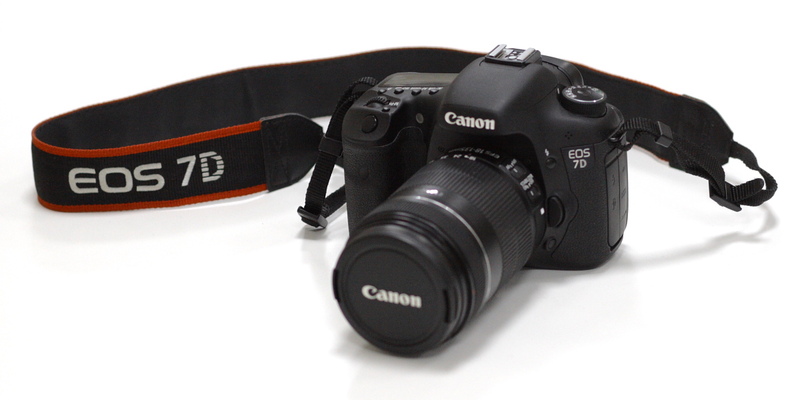 Take a behind-the-scenes look at our 44th President. Fans of the MNet TV series, Tinsel, are mourning the death of the character, Fred Ade Williams. The character, played by Victor Olaotan, was killed by an unknown gunman in an episode that aired on Wednesday, May 21, 2014. 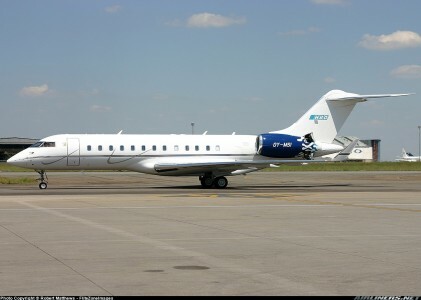 A four-seater plane flying from Nigeria to Gabon via Cameroon has disappeared, Cameroon aviation sources said on Tuesday. in Gabon, where it was scheduled to arrive at 2300 hours, after a‎ stopover in Douala, Cameroon. In the magazine, the five-time Wimbledon champion and nine-time Grand Slam winner, opens up about her battle with Sjogren's syndrome, an autoimmune disorder that forced her to take a six-month break from tennis from 2011-12. Five years after her sister, Serena, lands on the cover, Venus Williams takes her place on the pages of ESPN The Magazine’s Body Issue. Williams, along with 2010 Wimbledon finalist Tomas Berdych, will be featured in the sixth annual ESPN The Magazine Body Issue, which hits newsstands on July 11. 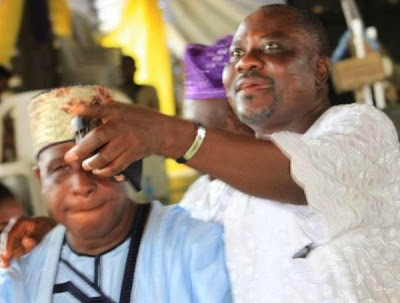 SOME national leaders of the All Progressives Congress (APC), on Sunday, visited former governor of Osun State, Prince Olagunsoye Oyinlola, at his Okuku residence, apparently in connection with the August 9 governorship election in the state. The team was led by the new national chairman of the party, Chief John Odigie-Oyegun and the national leader of the party and former governor of Lagos State, Senator Bola Tinubu, with Osun State governor, Mr Rauf Aregbesola, also in the team. The visit is coming a day after the APC candidate in Ekiti governorship election, Dr Kayode Fayemi lost to the PDP candidate, Mr Ayodele Fayose. Sources at the meeting told the Nigerian Tribune that the APC team that visited former Osun State governor was led by the new national chairman of the party, John Oyegun. Our source said that Oyegun intimated Oyinlola of their visit and urged him to be part of the new movement. GOVERNOR of Ekiti State, Dr. Kayode Fayemi, on Monday played host to his successor, Mr. Ayo Fayose, who won Saturday's governorship election in the state. Fayose, who was fulfilling the pledge he made visiting Governor Fayemi, while addressing newsmen on Sunday, said he was visiting Fayemi for reconciliation and love . He said the election was over and that it was time for Ekiti people to come together, reconcile and work together to move Ekiti forward . Fayemi, while responding thanked him for the visit and agreed that it was necessary that Ekiti moved forward. 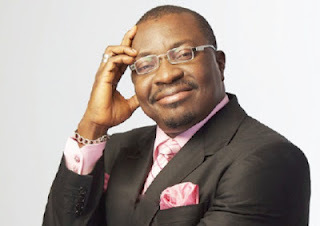 He said "we are all Ekiti and the good thing about it is that we all came out of it better, which is a lesson for others."